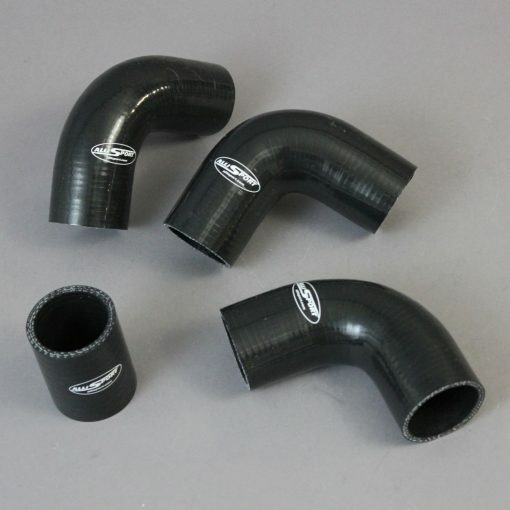 AlliSport Ltd 4 ply Performance Silicone Hose Kit in black. 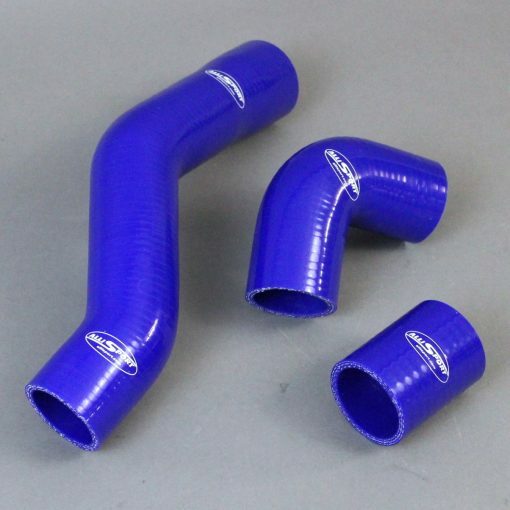 This is a direct replacement hose kit for the Land Rover Defender 300Tdi. 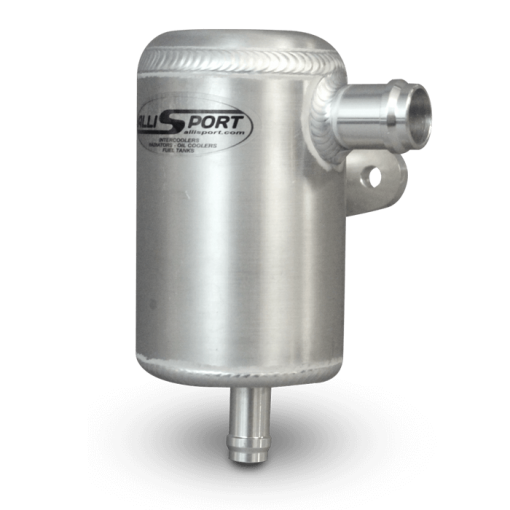 Specially tested and developed by the AlliSport Ltd design team! 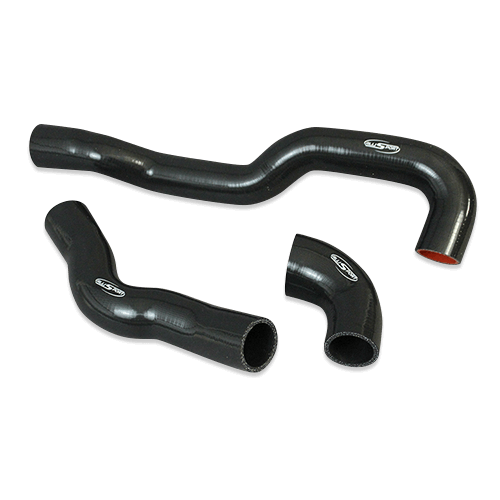 As used in many events including the Outback Challenge, Breslau Adventure rally and Dakar Endurance Rally. If your vehicle is fitted with an Exhaust Gas Recirculation system (EGR) we recommend that this is blanked off. 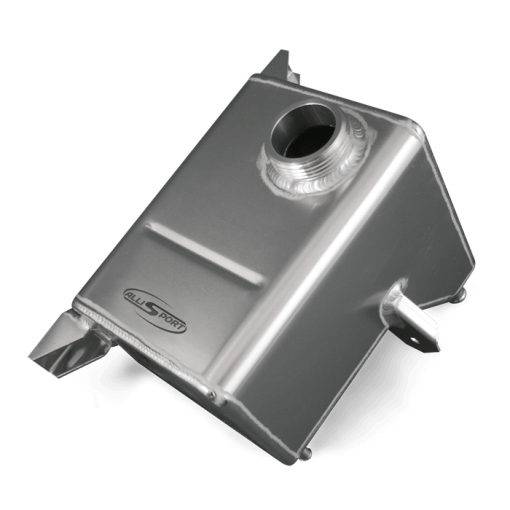 See our EGR removal kits. 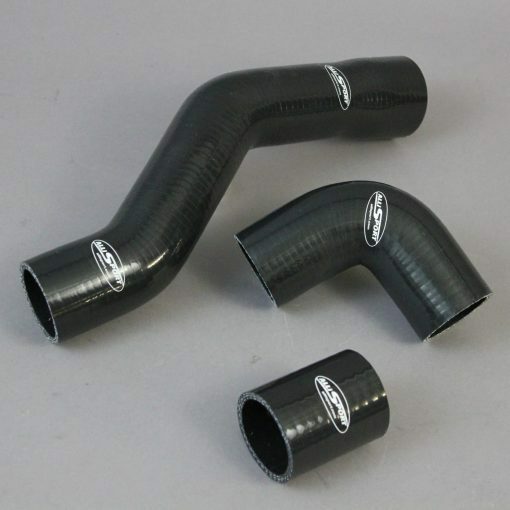 This is a high quality direct replacement hose kit for the Land Rover Defender 300 Tdi engine. 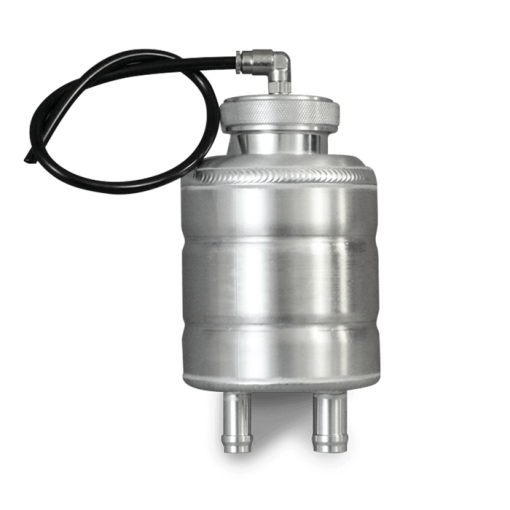 Ideal to replace standard perished items and essential with a tuned engine running higher boost pressure. 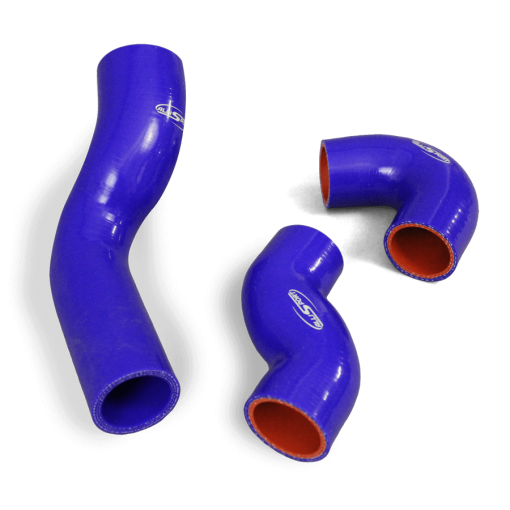 Silicone hoses are stronger and do not de-laminate like the original items.